The new Utorrent 2.2 allows users to install apps within Utorrent itself. This tutorials shows how to install (or uninstall) applications within Utorrent. 2. Click on Apps on the left sidebar. 3. Choose your app and hit Install. 4. The install process will begin. 5. 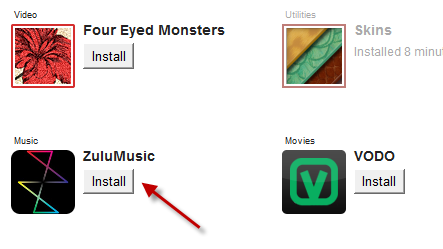 Enjoy your new app right inside Utorrent. 1. 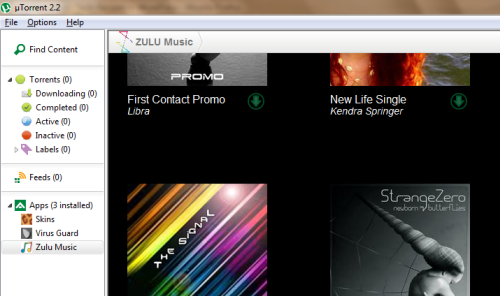 Your installed apps will appear on the left sidebar, right below Apps section. 2. 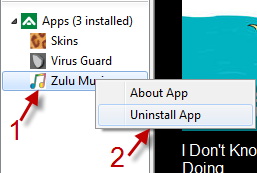 Right click on the app you want to remove and choose Uninstall App. 3. 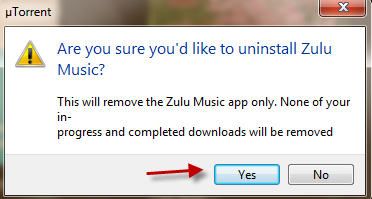 Choose Yes in the pop up window and then that app will be removed.